Canterbury’s Broken Hands took Classic Rock’s Track’s Of The Week playlist this week with the “21st century space rock” of their new single ‘Death Grip’. 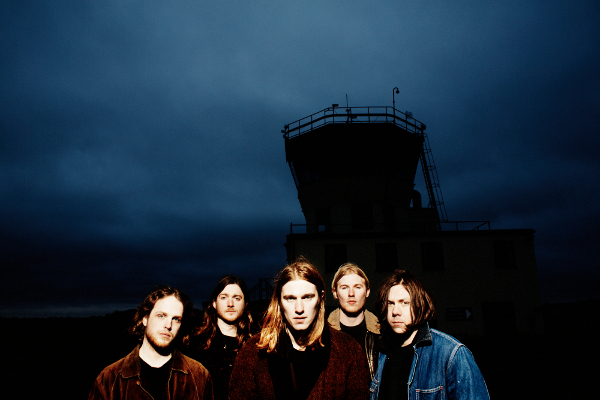 They play a sold out show this week at London’s Electrowerkz. 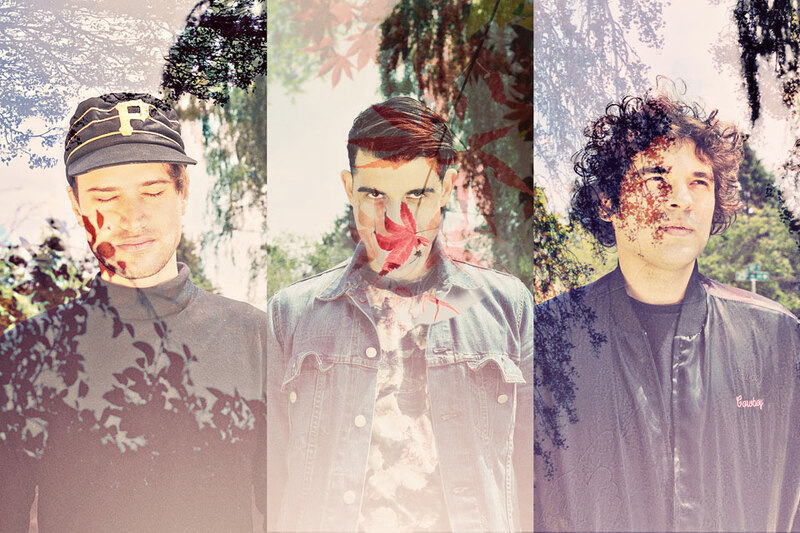 Get to know them better in an interview with The Huffington Post. 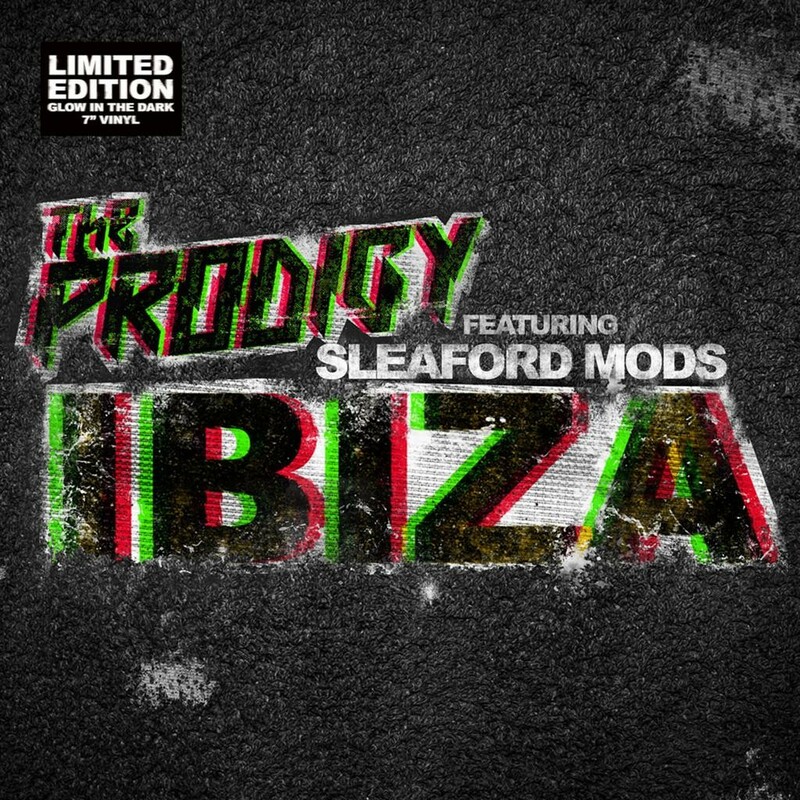 Sleaford Mods and The Prodigy have announced a joint Record Store Day glow in the dark 7” that will feature the track ‘Ibiza’ with Jason Williamson providing vocals for The Prodigy’s brutal beats. It’s going to be epic. 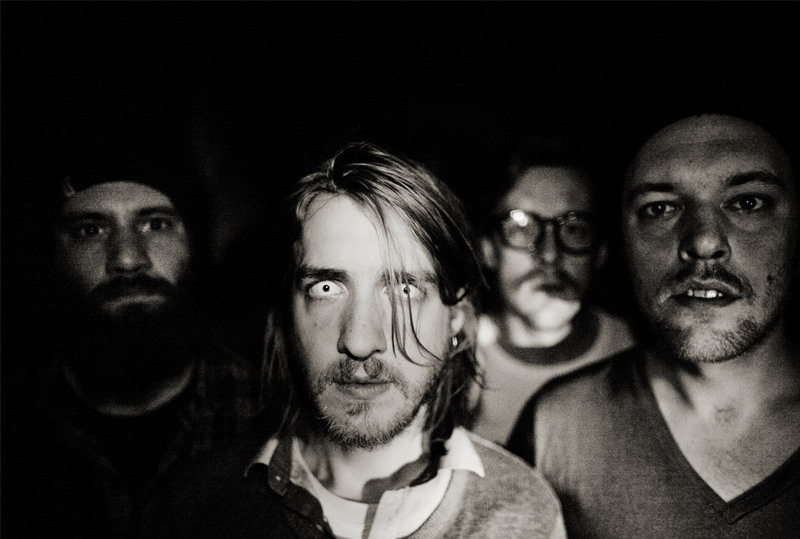 Leeds’ fierce noise punks Super Luxury are streaming their ferocious debut album Ten Solid Years Of Applause exclusively on CRACK this week. Check it out here. LA’s White Arrows have dropped a killer new 7-minute track that builds swirls and burns premiering on Best Fit today. Get some. 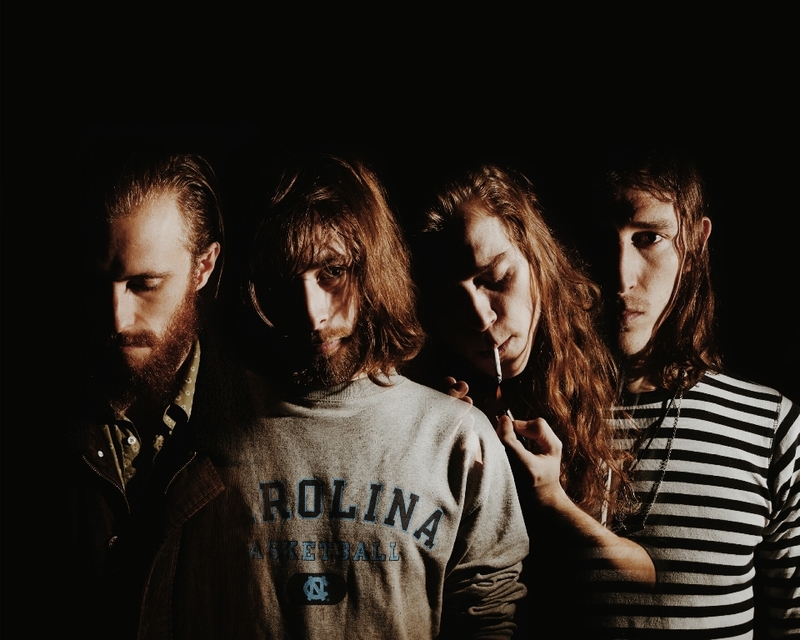 Demob Happy have announced their debut EP, Young & Numb, for an April 18th release on Record Store Day 2015 via Milk Parlour Records / SO Recordings. Check out the grizzly new music video on DIY. 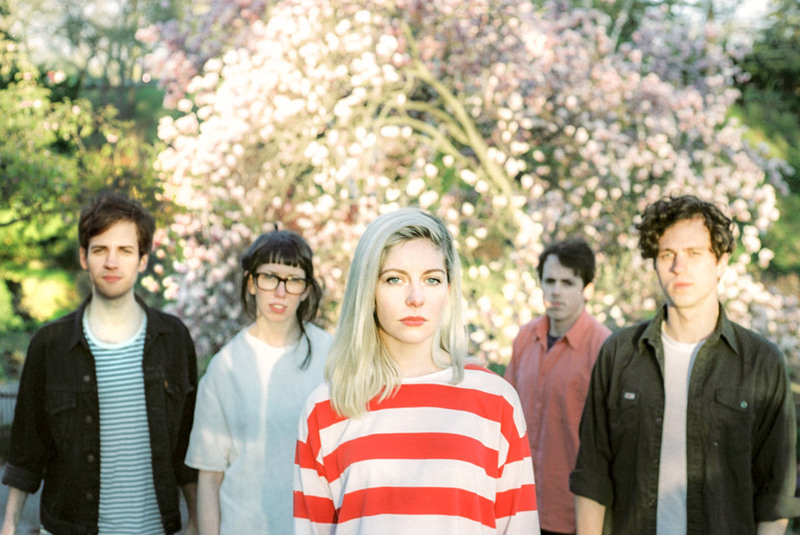 Molly from Alvvays spoke to the Guardian about the bands’ experiences playing SXSW last year. The band play a bunch of great showcases at this years event. 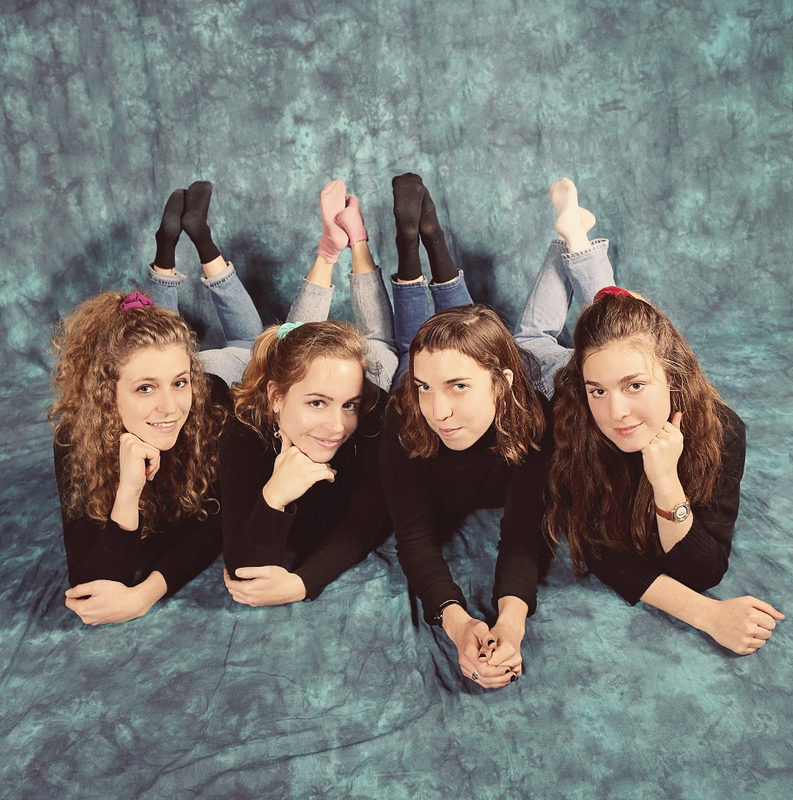 This week we welcome Seattle’s Chastity Belt to Division. 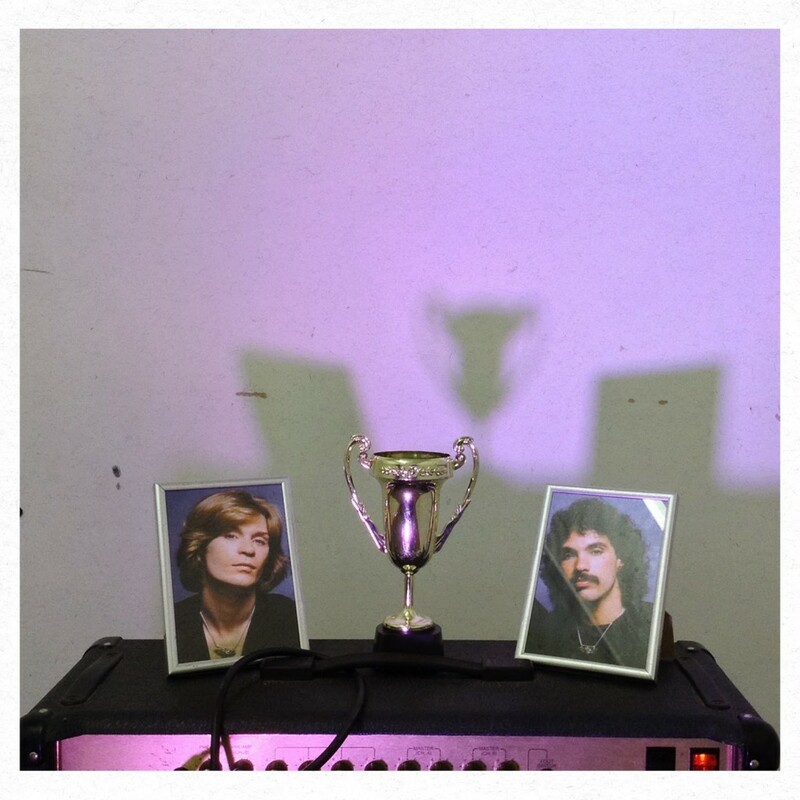 Smart, funny, and steeped in glorious melodies, the band release their new album via Hardly Art on May 11th. 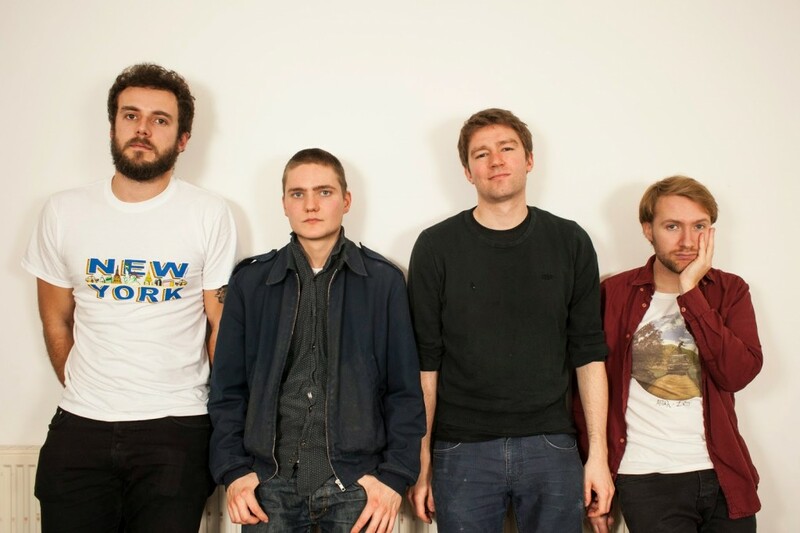 Listen to new song ‘Joke’ on DIY. Oklahoma’s finest garage-pop oddballs are back for a new UK tour in April with The Districts & The Growlers and video for their stellar track NC-17. Feast your eyes.